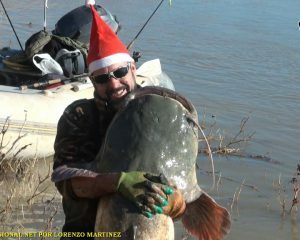 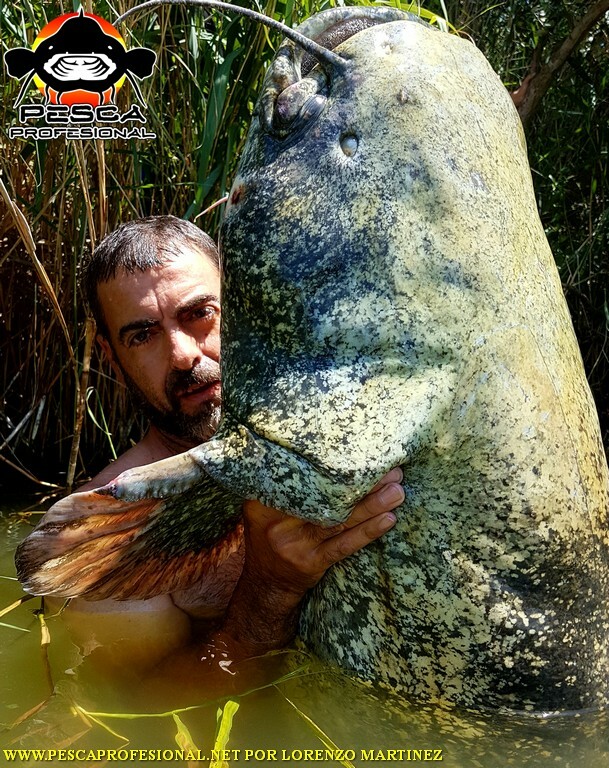 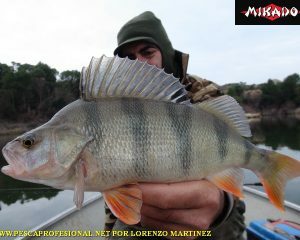 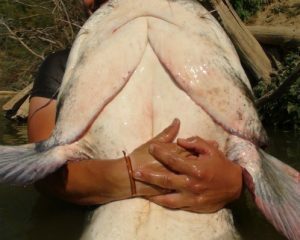 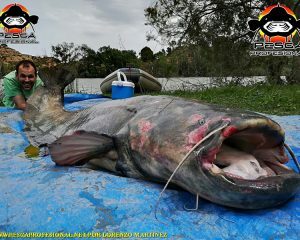 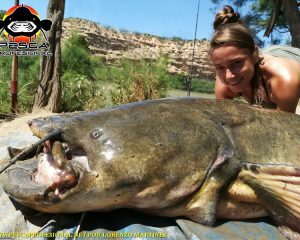 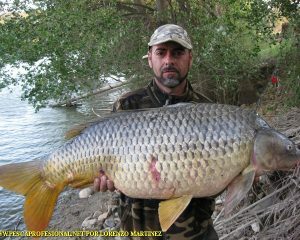 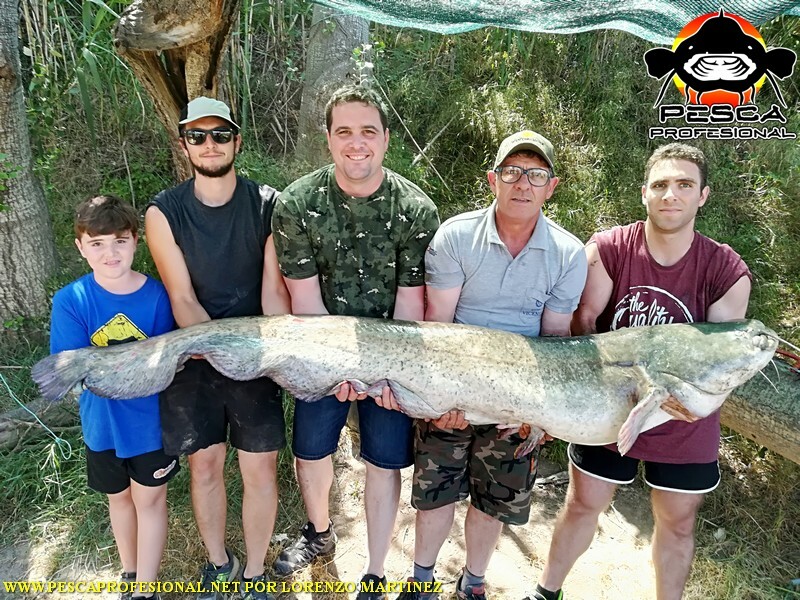 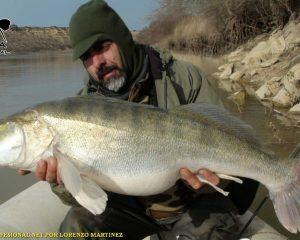 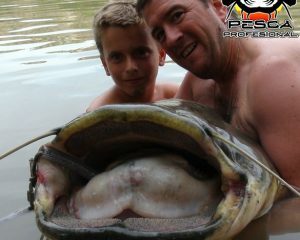 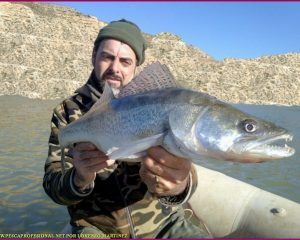 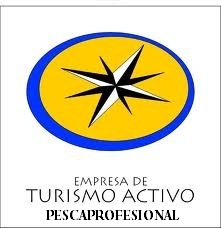 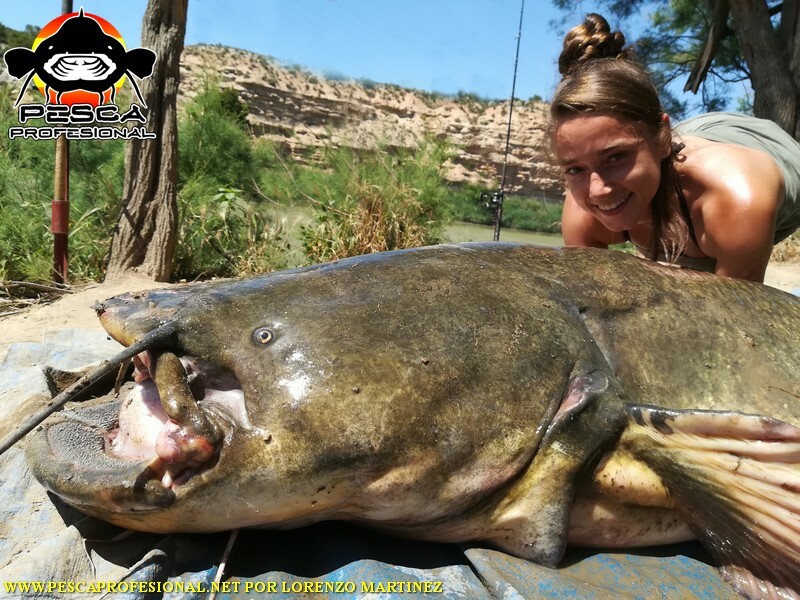 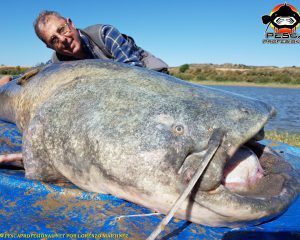 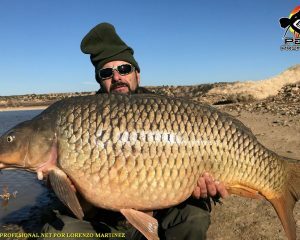 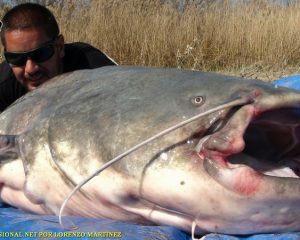 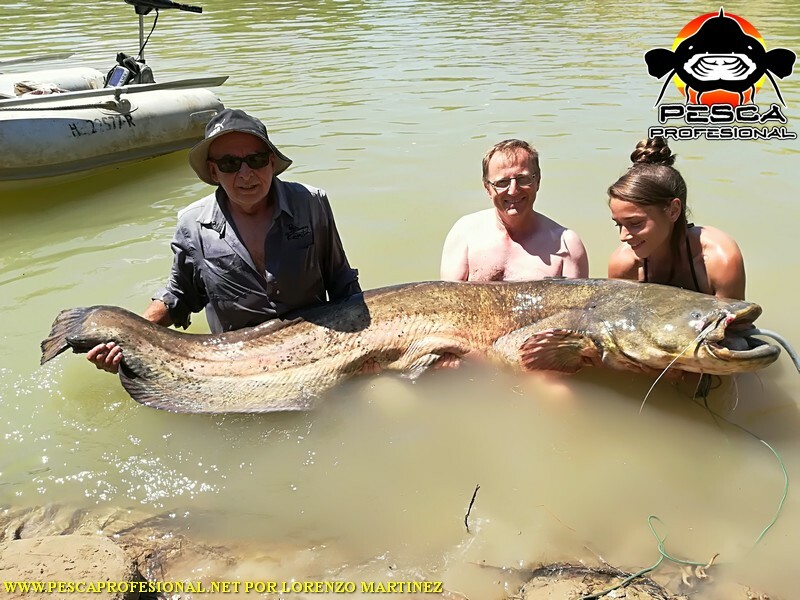 In Pescaprofesional guided catfish fishing with pellets in Mequinenza, Ebro river, with 25 years of experience in specific fishing catfish, We are aware of the best and most fruitful areas depending on river conditions and the month in which we are. 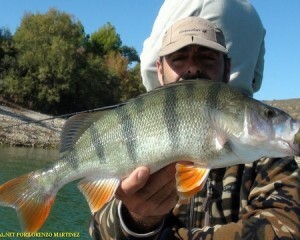 The days we do tend to be 8 hours, enough time to get an average of 5 a 10 siluros, often exceeding this half long. 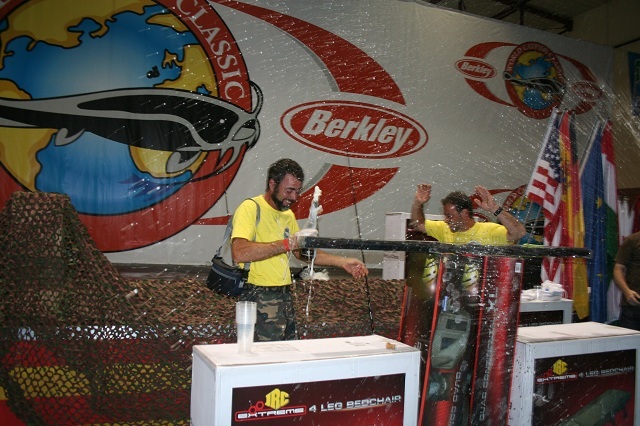 Catches are guaranteed 100 by 100, as we always prepare areas, with priming, prior to concentrate as many fish as possible. 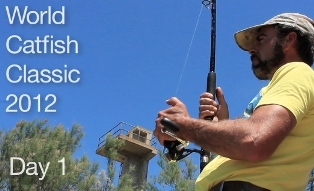 We put all the necessary equipment for fishing action, you only have to bring lunch. 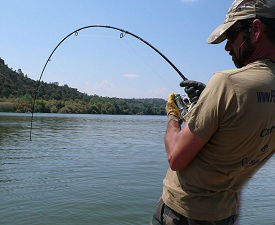 We also take care of handling fishing licenses and facilitate booking accommodation if you were needed. 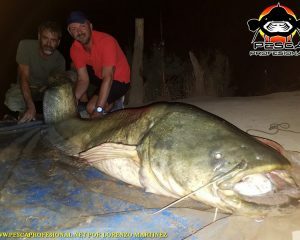 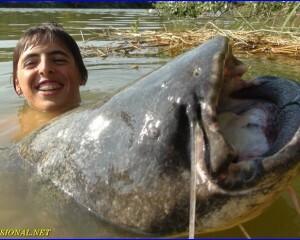 CATFISH FISHING IS SUITABLE FOR ALL AGES AND COMPANY OR FAMILA YOUR FRIENDS.